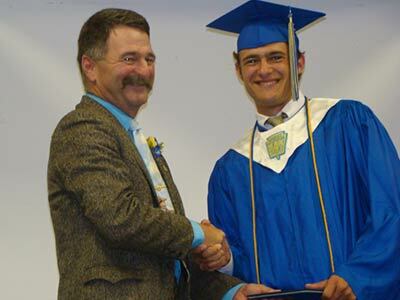 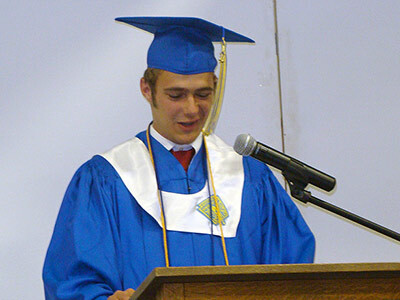 Mark presents Ransom his diploma. 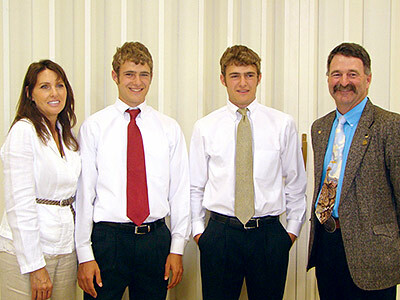 Eva, Cole, Ransom and Mark at graduation. 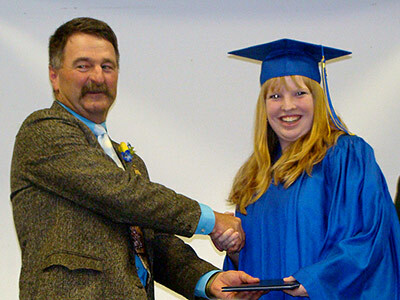 Mark presents Brittany her diploma. 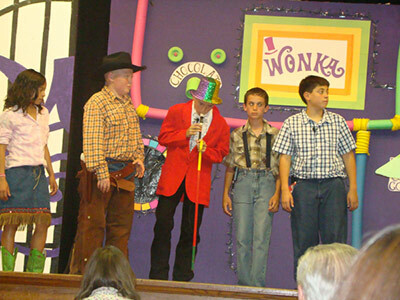 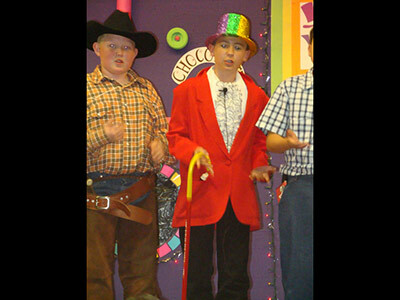 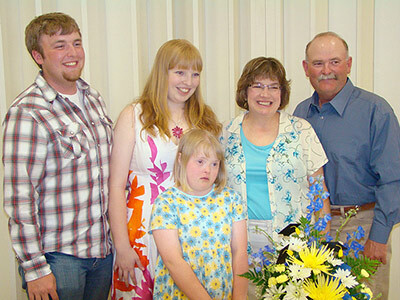 Quanah participated in this years school production of Willy Wonka and the Chocolate Factory. 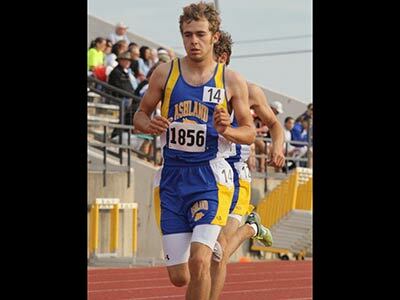 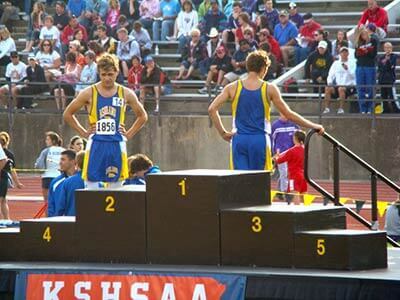 Kansas State Track Meet culminated four great years of running at Ashland High School. 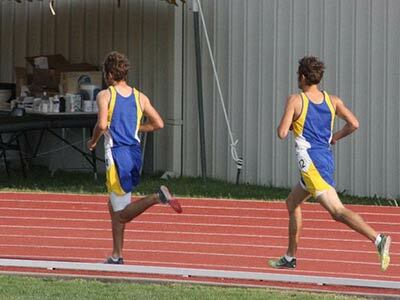 Cole finished 4th and Ransom finished 6th in the 3200, both running personal best times.